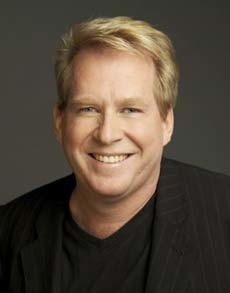 Northridge Dentist, Kevin Gropp DDS, has been providing quality dentistry for over two decades. 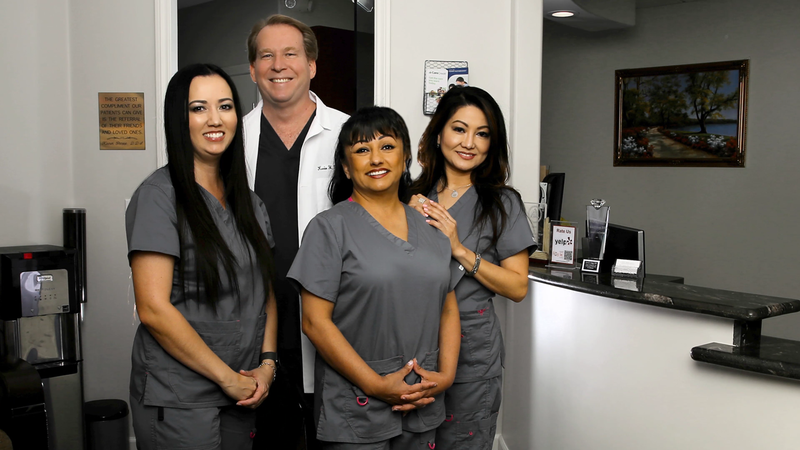 Dr. Gropp and his Northridge Dental staff are dedicated to the art and science of improving your smile and overall health. Having a great looking smile can be your most powerful asset, opening up many doors and possibly changing your life. Dr. Gropp uses all the latest painless dental procedures and techniques from your child's dental wellness to cosmetic & implant dentistry done all under one roof with the greatest care. 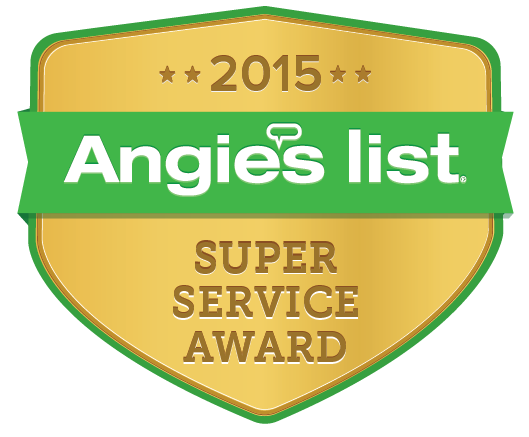 We bring the specialists to our Northridge dental patients! Patients located in Northridge are provided with Our State-of-the-Art Dental Center services with Porcelain Crowns and Veneers to Immediate Dentures and Tooth Replacement. 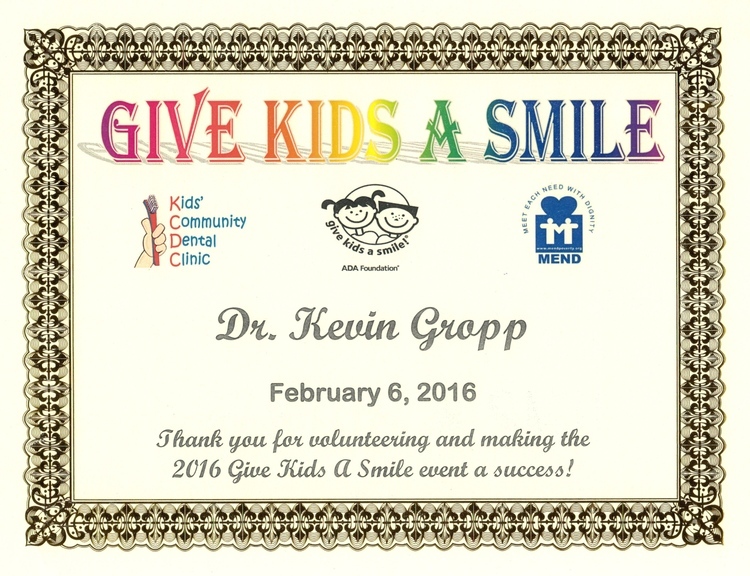 As a premier Northridge Dentist, Dr. Kevin Gropp creates smile makeovers every day. No case is too difficult! With care and compassion, we will ensure that all treatment is painless. Finances will never be a barrier for patients of Northridge . 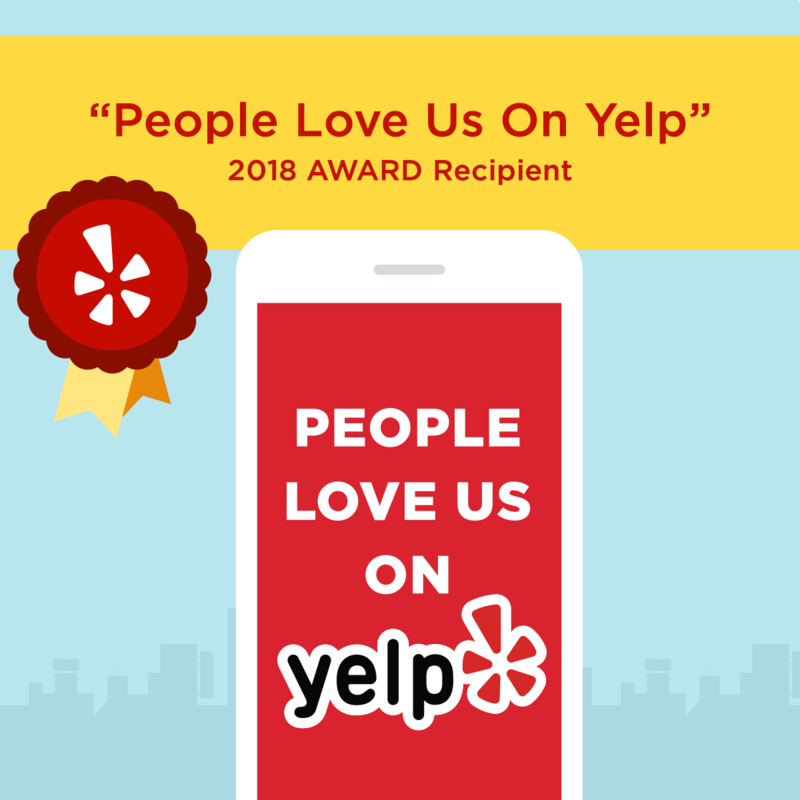 We will always find a way to make your treatment work for you. Schedule an appointment today with Dr. Gropp at his Northridge Dental office and let his highly skilled team care for you and your family’s smiles!